There are many social games that let players create or design things during their game play. 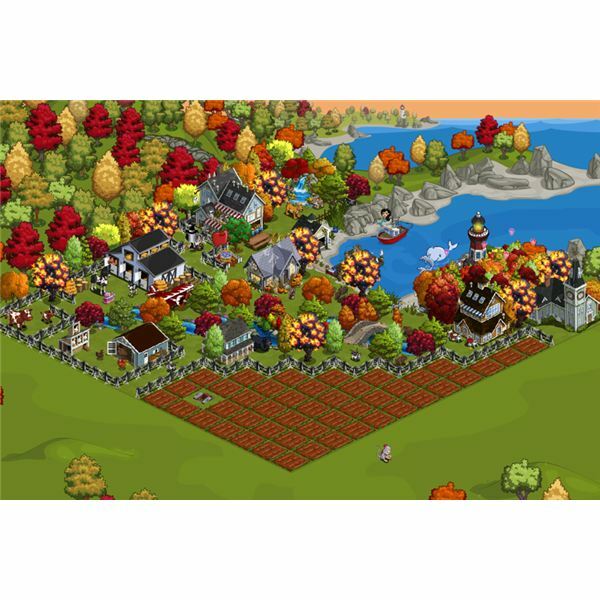 One of the most popular creative social games is FarmVille. Not only is the game fun to play, it gives players a huge variety of things for their farm. The content in the game offers a lot of creative options for the gamer. You’ll find crops, trees, colored hale bales, buildings, themed items, animals, fences, topiaries, and other items you can use to spark your creativity. FarmVille even offers the “farm of the week” contest to pick the best new design. Zynga continues to add new items to the game including the expansion Paradise Cove and English Countryside that further add to the design options for the game player. The sheer number of options gives FarmVille high marks for being a very creative, yet easy to play social networking game. 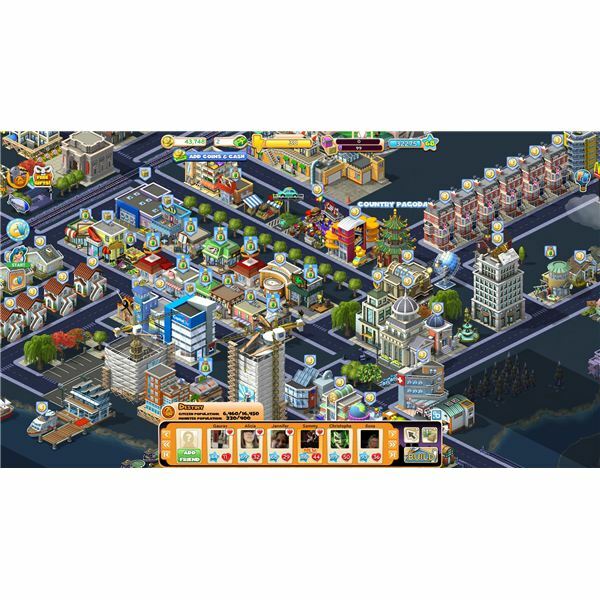 CityVille is the leading city-building game on Facebook. This game gives the player the opportunity to design their own city landscape. It offers a number of fun design opportunities that includes houses, apartments, businesses and community buildings like a fire hall. The game also adds to the creativity of the player by providing decorative options such as trees flowers, roads, statues, and other animated items that help their city come alive. CityVille features items for rural, beach, or city themes as well as holiday special items for Halloween or Christmas. Since you have so many options to choose from, you can change your city in different ways and get something truly unique from everyone else. With new items added on a regular basis, your design and creative options keep changing. The amount of great content not only keeps CityVille a leader in city creation games on Facebook, it is also a leader in creativity for the game player. One game that is now leading the way in the creativity side is Sims Social. This game is based on the very popular Sims franchise games. Here, you get to design your own little home as well as decorate you’re avatar or character. The Sims Social takes many of the great design concepts of the original games and applies it to a social setting. You have a wide variety of items for your home that includes everything from beds to entertainment goods like a guitar. Players can decorate individual rooms to their liking, and change furniture around for new looks whenever they wish. 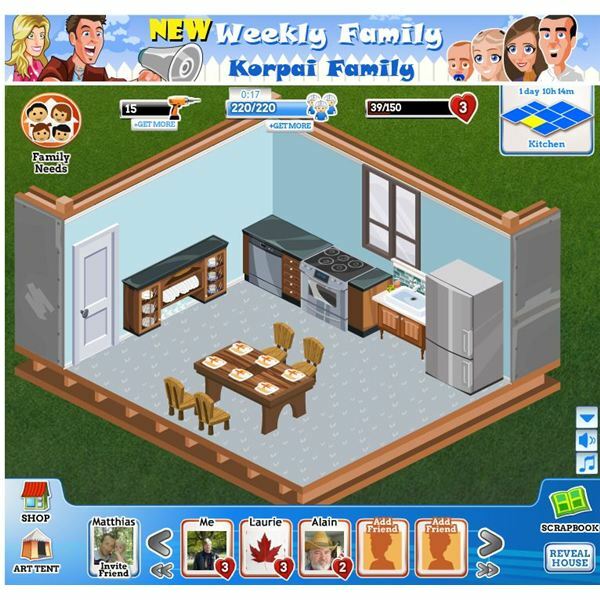 Both the home decorations and player customizations gives the Sims Social top marks in terms of allowing the player to get creative and build something original on Facebook. Another game that allows players to explore their creative side is the Extreme Makeover Home Edition game on Facebook. This game takes the creative process of designing a home and brings it online. Players have to design rooms in a home for various families that are in need – just like the television show. As the player builds, they can view the new creations in a scrapbook and keep working on new home designs for other families. This gives the player a “creative” history of sorts to go and look back on as they keep playing the game. Users have a wide variety of home options to choose from, including wallpapers, flooring and a whole host of furniture and appliances for the home they are designing. Facebook also has an increasing number of games with women in mind. 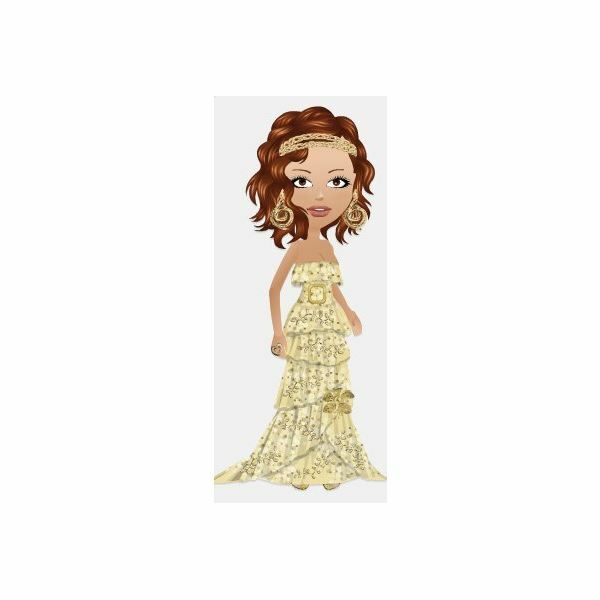 With Fashion Designer you can design your own clothing line. You'll step into the role of a new designer and build a portfolio as you take new jobs and make better outfits. You'll spend most of your time designing new gowns for clients. This game provides a lot of creative options for women who like fashion and design. One of the largest set of games on Facebook is the cafe or restaurant themed game, where you get to design your own restaurant or cafe, and serve food to your cutomers. One of the first games to do this was Cafe World by Zynga. In this game you are in charge of your own cafe. You start very small, but over time you grow a thriving restaurant. Players have huge creative design options that include food, stoves, countertops, flooring, wallpapers, benches, chairs, and a whole set of other fun items. Cafe World is one of the first games on Facebook that allowed players to get creative with their own shop and build a unique place. As more games come to sites such as Facebook you'll see more social games that let players create in the near future. Try some of the creative games listed in this article, and see what you can come up with. What are some of your favorite creative social games? Send us a message, we would love to hear from you. Article is author's own experience. All other images taken by author.